When you’d rather take a light dip into your savings to purchase a pre-owned car rather than a deep plunge into a new one, no longer do you have to be concerned about the quality of the vehicle you’re buying secondhand. Thanks to manufacturer’s certified pre-owned programs, the consumer has assurances that the used car they have been eying isn’t hiding faulty wiring, a blown head gasket or a spastic transmission. These aren’t just randomly selected used cars; most of the vehicles that enter the CPO program are lease returns or cars that the manufacturer has sold at a closed, dealer-attended auction. After the dealer acquires the cars, there are a series of steps undertaken to confirm the car's eligibility for the CPO program. 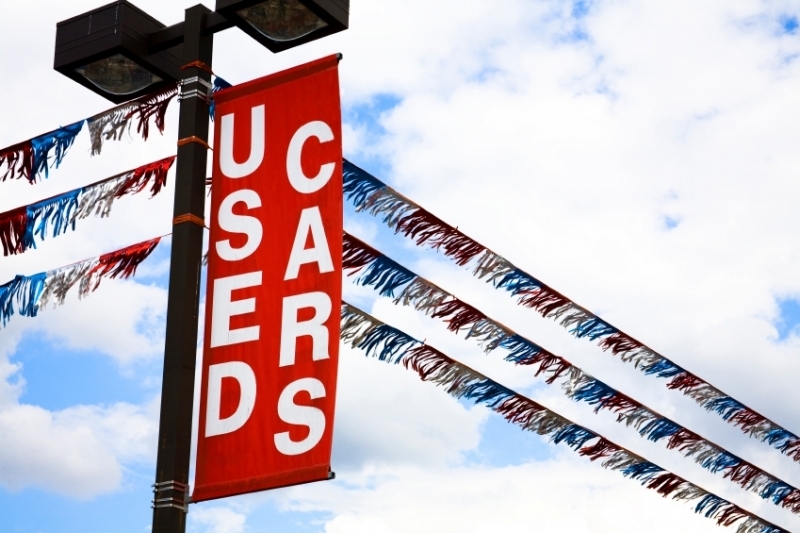 Surprisingly, CPO programs aren’t regulated throughout the industry, and many manufacturers have different acceptance qualifications for their potential certified used cars. These include mileage and age maximums, as well as issues that can demand immediate disqualification, like the discovery of aftermarket parts, engine modifications and any sign of structural damage or odometer rollbacks. If a car is more than eight years old it won’t qualify for any of the current CPO programs, and some manufacturers have even stricter age limits than that. Another basic prerequisite for certified status is the mileage limit. Manufacturers well known for their quality reflect this distinction in their high maximum mileage allowance, ranging closer to the 100,000-mile marker than the industry average of 48,000-80,000 miles. A car must have a clean VIN check, a clear Carfax vehicle history report and needs to pass the certification process. It can’t have a branded title or lemon law against it either. The dealer must confirm that none of these issues are a problem before continuing to the inspection stage. Once a car upholds the first round of requirements, it must go through a mechanical and cosmetic inspection. Again, each manufacturer has slightly different standards to which they uphold their CPOs, but detailed inspections of the entire vehicle are always mandatory and standardized within the company. The mechanic runs through a compulsory checklist to confirm the car is in proper condition. Everything from the minor - ‘license plate lights work’ to the serious - ‘brakes operational’ has to be covered. While all checklists cover certain items like whether or not the car makes strange noises or the clutch works, some seem more detailed than others, with the number of points of inspection varying from around 150 to 300. Why the difference? It all comes down to the specificity of the lists. Some are very detailed, with individual checkmarks required for a review of things like the left side mirror and the right, while most of the other companies don't feel the need to separate the two. Of course, the more technology options available when purchasing a new vehicle – think navigation systems, four-wheel drive or XM radio antennas – the greater number of systems needed to be reviewed in order to clear a CPO. If a manufacturer doesn’t offer some of these items, there’s no reason for them to show up on a checklist. If anything is found to be short of the stringent standards, the defect is repaired. This is the time when cigarette burns in the seats and dents in the body vanish. By the end of the inspection and repair process the technicians have essentially restored the car to the condition it was in when it first left the dealership. And those that don’t make it? Then, quite simply, it won’t be a certified car, and instead could be sold as a wholesale or non-certified car without a warranty. Those that have successfully passed testing will each have a Carfax vehicle history report associated with them and a sticker in the window describing whether or not the car is available with a warranty. And all pertinent information like warranty details and servicing receipts will be available to potential buyers.